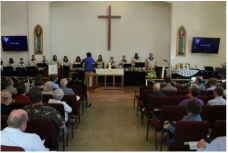 Corona United Methodist Church has been serving Christ and the community for over 130 years. We are a church that believes all persons are welcome. Come and join us, come one and all! Welcome, and thank you for visiting Corona UMC online. We hope that our website highlights the wide variety of worship, fellowship and service opportunities available. Please feel free to read more about our church on this site, or come in for a visit. We would love to greet you and share with you our love for Jesus Christ and for you, our neighbor. To reach all that we can through our ministries and programs with the Word of God. We strive to serve all generations, and to make our congregation one that is inclusive to everyone that walks through our doors. 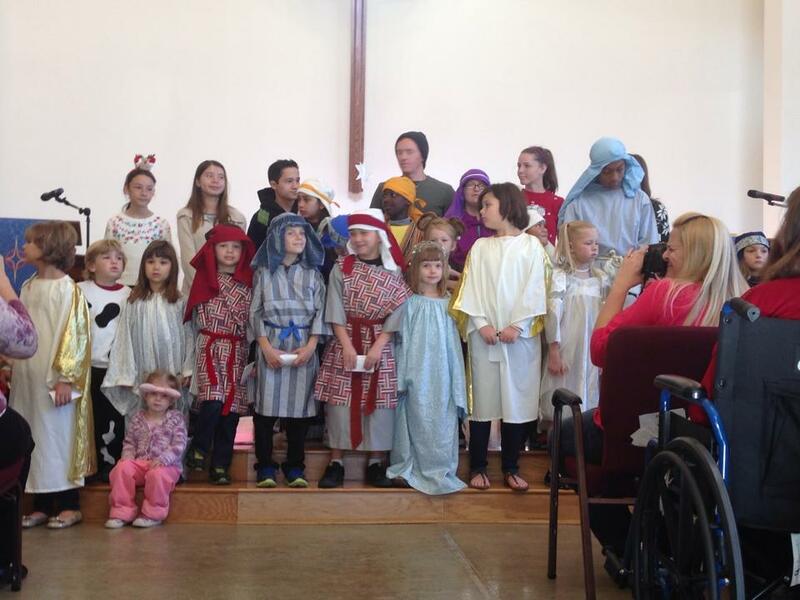 Our ministries offer activities, classes, and special events for guests and members of all ages. 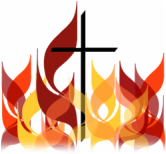 Our worship service on Sunday morning is at 10:00am with Sunday school for children (Nursery - 12th grade). Receive our monthly mailer, The Messenger, by email and invitations to special events and services by signing up through the office. 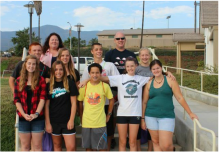 We are a part of the California-Pacific Annual Conference through the United Methodist Church.